With the summer bounty of herbs spilling from the garden, it is time to harvest and preserve their herbal goodness for winter use. One of my favorite methods is infusing the herbs in honey. Lushes herb flavors can be imparted in organic honey, which can be used in flavoring foods,stirred into herbal teas or blended as medicinal herbal medicine and they make lovely holiday gifts. These Infused Honey’s are a very important part of the winter medicinal cabinet. Place fresh herbs in a large quart jar, add all fresh herbs and pour honey on top. Place in a sunny window or outside in the direct sun for 2 weeks. Decanter and remove plant material. 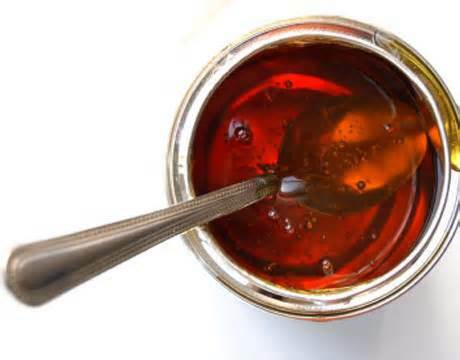 You now have a wonderful flavored honey to use with upset stomachs. 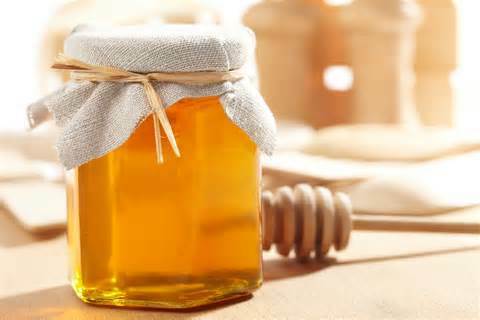 The honey can be put in herbal tea as a sweetener or just take in a tablespoon full to calm the stomach.